This was another great story by Sarah Dessen. I've yet to find a book by her that I don't adore. I love her writing style, and her characters are always so believable. 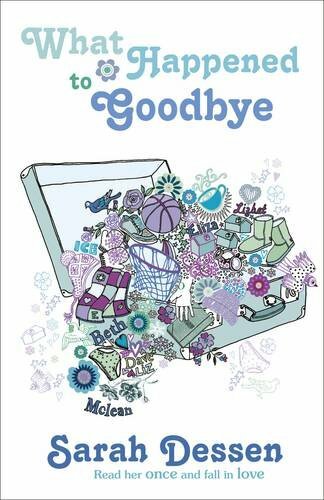 What Happened To Goodbye is about Mclean who, for the past two years, has been moving from town-to-town with her dad after her family's scandal. With each town, Mclean changes her name and personality to someone completely different to herself. That all changes when she meets Dave and actually tells him her real name. The chemistry between the two of them was fantastic and I was utterly drawn in to their relationship. I was rooting for the both of them throughout the story. Mclean herself is a wonderful character with plenty of wit. I enjoyed reading her story, and discovering all of the past 'lives'. I also loved witnessing the bond between her and her father. This book is an easy, light read that's perfect for summer. 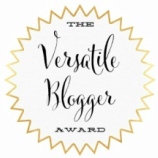 The characters are extremely likable and, at times, humorous. The story sees Mclean find herself and has a satisfying ending that readers will love. This is the first in a trilogy based on Greek myths. I think that Greek myths are starting to take over the world of fiction, and I'm super excited because it's fascinating to read them being re-told in modern ways. This story is about sixteen year old Helen. When she first sees the new boy in area, Lucas, she wants to kill him. She soon discovers that there is a lot more to it than just not liking him. Helen starts to find out more about who she actually is and how much danger she is in. Together, they fight their instinct to hurt each other, forming a romantic connection. But their families are determined to keep them apart, and they'll do just about anything to achieve it, including telling life-changing lies. 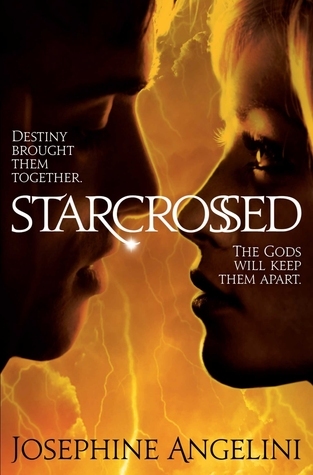 Starcrossed is an exciting read with plenty of action that jumps right off of the pages. It's the action scenes that were by far my favourite parts to read, having a very cinematic feel to them. However, I did find the romance between the characters a little dull at times. 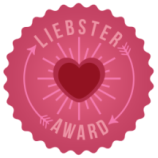 That might just be because I've been reading so many similar love stories in fantasy YA lately that I'm a little immune to them. It takes an extra special spark for me to really root for a romantic connection. 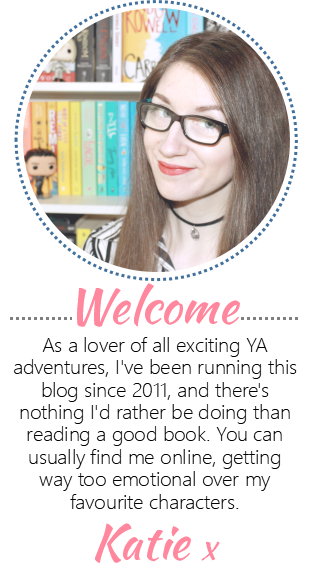 There was a cliffhanger at the end that I wasn't expecting in this story, but I have come across a few times before in other YA series'. I'm keen to see what problems it will cause for Helen and Lucas. Fans of The Mortal Instruments will definitely enjoy this story, and I'm looking forward the second book in the series, due for release next year. Goodreads Summary:Sarah Burke is just about perfect. She's got killer blue eyes, gorgeous blond hair, and impeccable grades. There's just one tiny-all right, enormous-flaw: her nose. But even that's not so bad. Sarah's got the best best friend and big goals for print journalism fame. 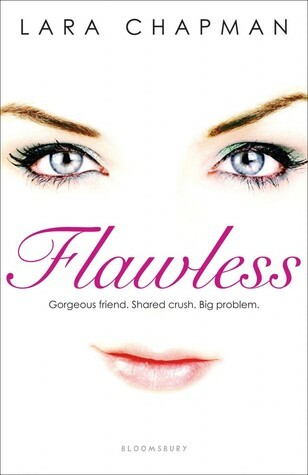 Flawless is an extremely cute novel by debut author, Lara Chapman. Its a modern and fun re-telling of the Cyrano de Bergerac story that's full of humor from start to finish. The friendship between Sarah and Kristen is great and its a really feel-good story. Whilst it may be light read, it does get you to think past flaws in appearance and realise that looks are certainly not the be all and end all. Another thing I loved about this book was the quotes about beauty at the start of each chapter. They are uplifting quotes that fit the story perfectly.